Top Ten Tuesday is a weekly feature on The Broke and the Bookish. Now for ten books I had very strong emotions about! 1) New Moon by Stephenie Meyer. I remember being so depressed while reading New Moon! I read it in a day, but midway through my parents stopped me so we could go to dinner as a family. I felt so sad at dinner, because Bella was so sad during New Moon. I knew I had to finish the book that night so I could stop being sad. And I loved the ending, once Edward was back in the picture! I rarely cry while reading books, but the Hunger Games definitely got me crying. *Spoilers* The scene where Rue died, and when Katniss risked her life to get Peeta the medicine he needed. Ash and Meghan's relationship was so intense in this book! I loved them together, and the love Ash showed for Meghan was so sweet. Then there was the ending ... just very emotion-packed. Jace and Clary's relationship is what made this book so emotional for me. They were SO PERFECT together, but there were so many obstacles that it made this book almost painful to read. (In a good way, if that makes sense). This book was just full of so much EXCITEMENT, that I couldn't put it down! Such a sad and amazing book. I was entranced while reading it. 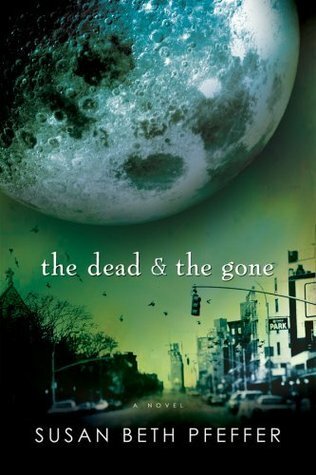 This book had some really gritty, gruesome, realistic scenes of what the world could be like after an apocalyptic disaster. I'll never forget the images of Madison Square Garden full of body bags, and the main character finding the rotting corpse of his sister in an elevator. This was another book that I had to finish in one day, or else I would have felt unsettled while trying to sleep at night. One scene in particular -- the unwinding -- will always haunt me. I think that out of all the Vampire Academy books, Rose went through the most in this one. The scenes with her and Dimitri were heart breaking. The horrifying scene of the kids with their hands in concrete blocks, walking down from the school like malnourished zombies, will never leave my mind. In other news, I'm holding TWO contests this month. You can win by creating an unofficial cover and/or an unofficial book trailer for Remembrance! Find out the details and prizes by checking out this post. Hunger Games and Divergent both almost made my list for high-octane-excitement, and I agree that HG was really sad as well. All of Susan Pfeffer's apocalyptic trilogy is incredibly gruesome and detailed, definitely agree with you there. Before I Fall = excellent choice! For the Twilight novels, I think I should have chosen Breaking Dawn. Its ending angered me so much in its total lack of climax. Yay for Divergent and New Moon! 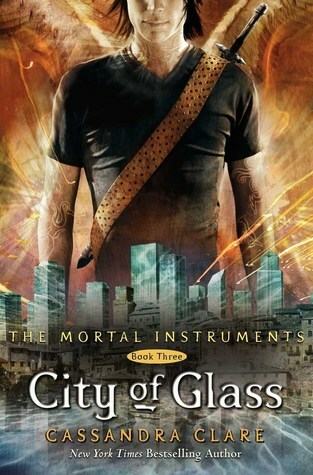 :) The Hunger Games and City of Glass are also excellent choices. 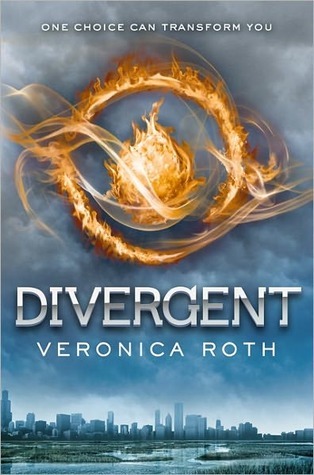 Oh wow, I've got Divergent next on my to-read pile. Can't wait! I couldn't agree more about Unwind. The clinical calmness with which the nurse narrated this horrifying process will haunt me forever. 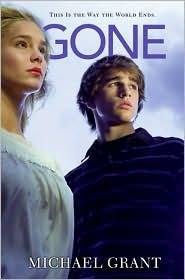 Hunger Games and Before I Fall are other haunting reads. Perfect list for Halloween and All Saints' Day. The Hunger Games made my list too! And I felt the same way whilst reading New Moon - depressed for nearly the majority of the book but all the angst and depression also made me mad, lol. I loved Before I Fall! That is one book that sticks with you. Lauren Oliver really knows how to beat you up with her book endings doesn't she? I really have to read The Hunger Games, especially as I accidentally read the spoiler as I tried to scroll past it. Ooops. 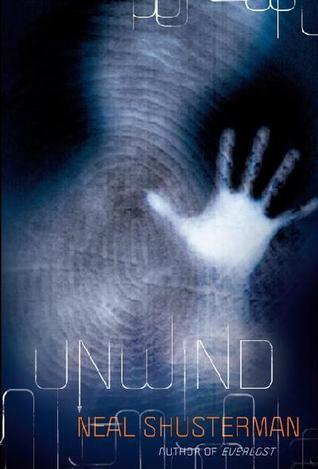 And I really want to read Unwind. I have New Moon on my list too and totally forgot about Unwind but it definitely had me emotional too. The unwind scene was gruesome. Great list! So many good choices!! I wanted to pick one of the VA books too, but I couldn't decide which one! 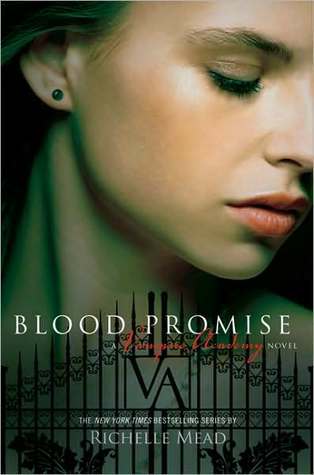 You gave some great reasons for Blood Promise. 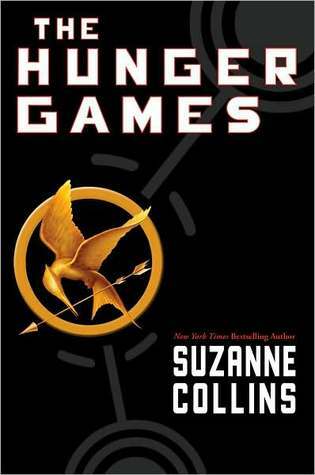 Love your picks - I've read a few of them and loved Hunger Games - haven't read Before I Fall yer but hope to get to it soon. You know you have selected quite a few that I think everyone else is going to list also: Hunger games, Divergent, and the Iron Queen. A few of your are also on mine and others I nearly put on. Great list! I know what You mean referring to New Moon. I was in B&N and I started Bawling and a Sales person came over and asked if I was okay and she what I was reading and told me to Keep reading it gets better!! I loved New Moon but hard to get through! 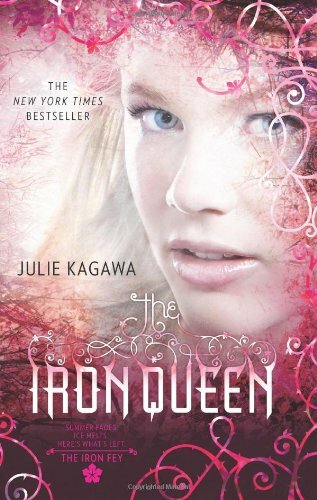 I agree with what you said about The Iron Queen, City of Glass, and Hunger Games!